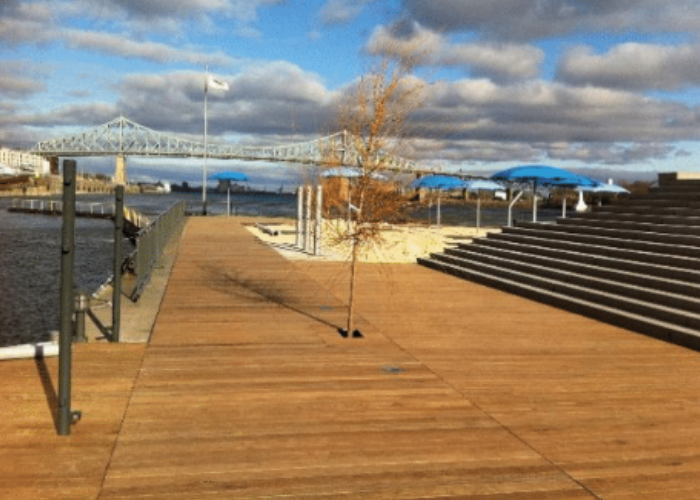 Ipe wood Canada, based in Toronto (Ontario) and Montreal (Quebec), Is the largest retailer for Ipe wood decking in Canada. 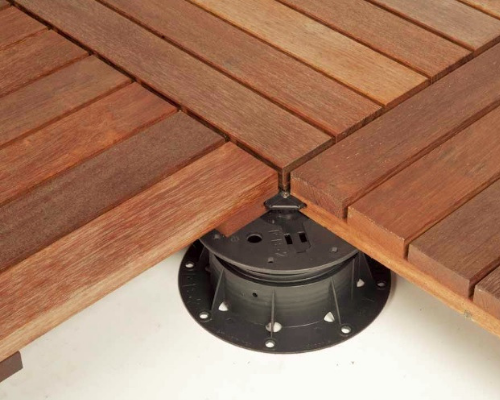 Are you a homeowner, want to build your own ipe deck, pergola or ipe screen? 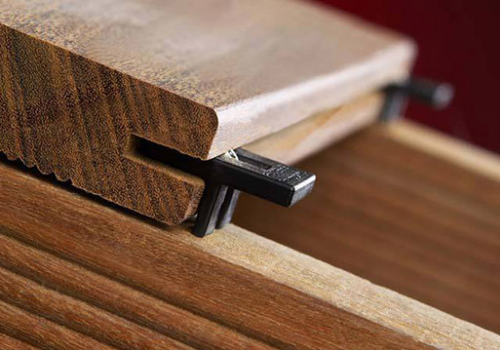 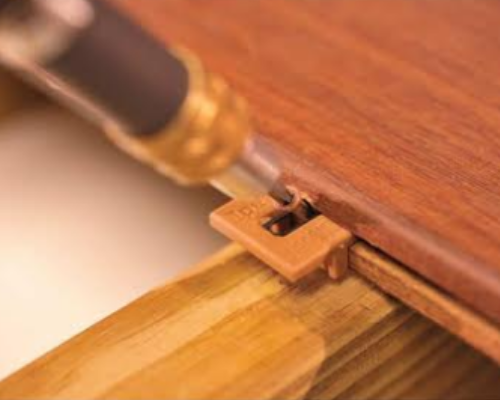 Ipe Wood Canada supplies homeowners. 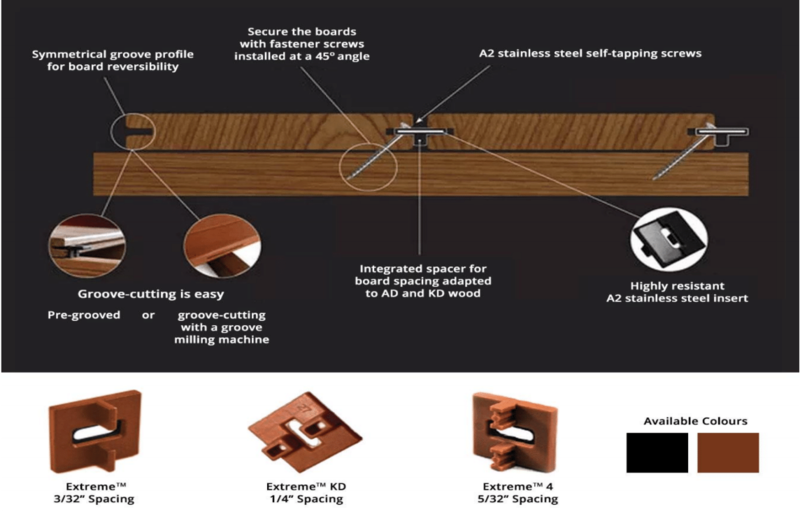 Our experienced sales representatives will be happy to assist you, send us your deck plan drawings so we can help on your ipe decking material list take off, and most of all, give you installation tips and pertinent information about your ipe deck project. 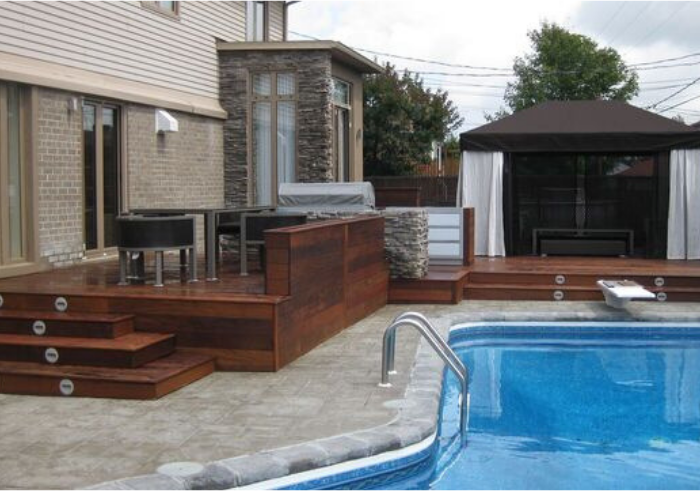 Are you a builder, general contractor, landscaping company or a specialized deck builder? 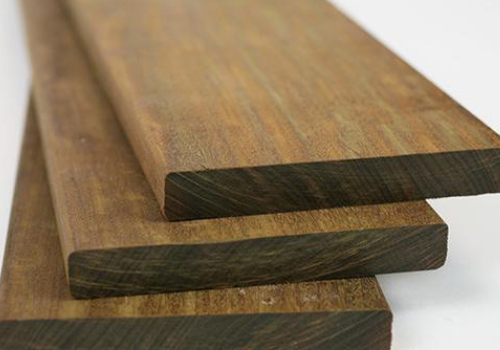 Ipe wood Canada supplies ipe decking to contractors and builders and projects across Canada. 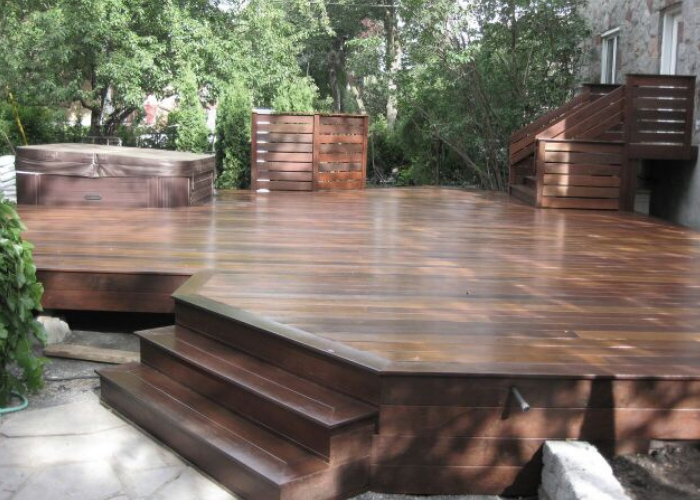 We have a large ipe decking inventory in Toronto (Ontario) and Montreal (Quebec). 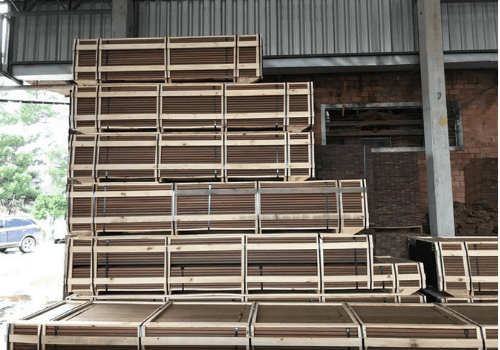 You can pick up, or we can organize shipping directly to you or your project. 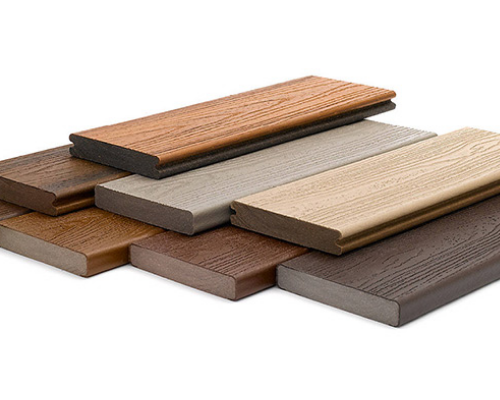 Our sales representatives have an extensive experience on Ipe decking products and their application, and we offer large volume discounts. 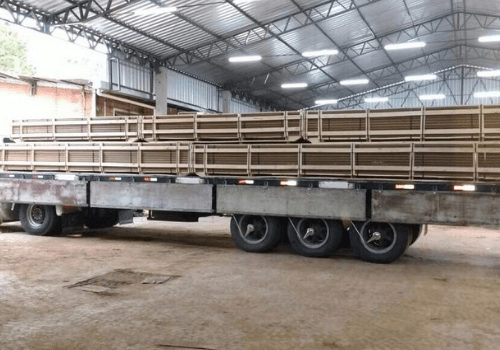 Ipe wood production in brazil! 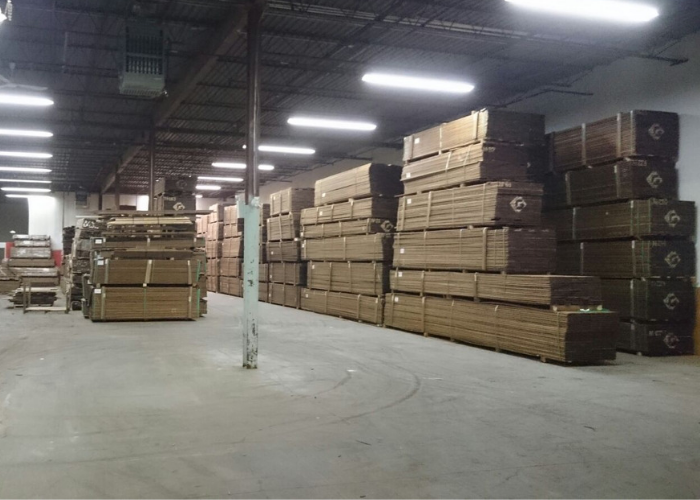 Ipe wood Canada has developed an intimate relationship with some of the largest Ipe lumber producers and saw mills in Brazil. 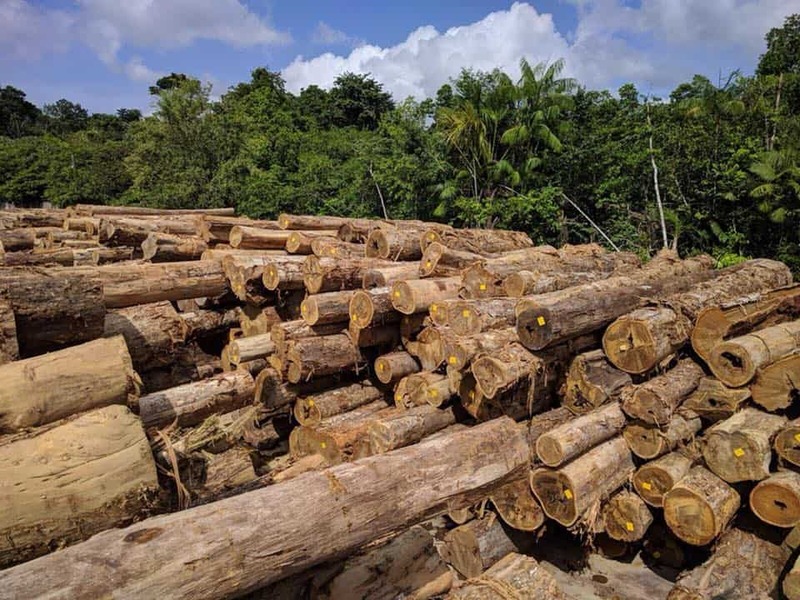 This partnership allows us to personally inspect the quality of ipe lumber logs before and after their milling and to verify its legality. 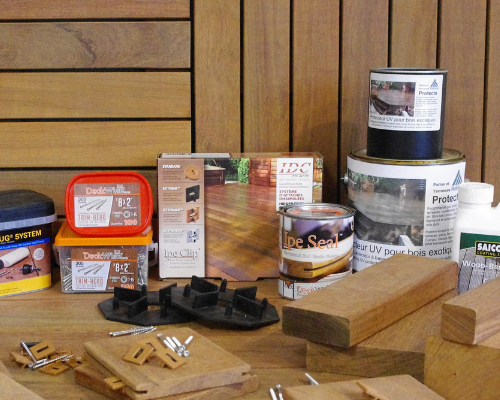 We also sell Composite Decking Materials!